Apogee, welches auch unter dem Namen 3D Realms tätig ist, sollen noch Lizenzgebühren in Höhe von mehr als 2 Millionen US-Dollar zustehen. 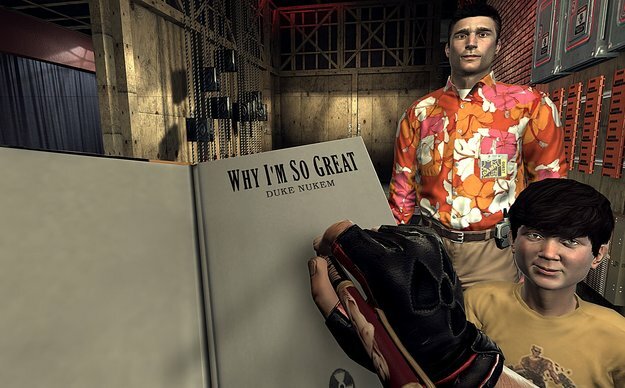 Gearbox Software übernahm 2010 die Rechte am Duke Nukem Franchise und veröffentliche ein Jahr später Duke Nukem Forever, jedoch ohne finanziellen Erfolg. The reality is that Apogee / 3D Realms (3DR) received the full benefit of its bargain. Gearbox, in its fulfillment of its commitments, enriched 3DR, saved 3DR from its debts and rescued 3DR from its litigation surrounding its failed dozen-plus year attempt to ship Duke Nukem Forever. „Everyone wished that 3DR’s game was better received by the market for the benefit of gamers and profit to its creators. While 3DR might not wish the reality that the results make clear, 3DR turned out to be the only beneficiary of the deal. Gearbox Software, meanwhile, experienced damage to its credibility and loss of its money. „It’s unfortunate that 3DR did not abide by the the objective audit rules outlined in the agreement and even more unfortunate that it chose to blame its failures on Gearbox. Since 3DR seems unable to accept reality and has chosen to become hostile, Gearbox is forced to bring its actual claims of breach of contract against 3DR and is confident Gearbox will prevail.